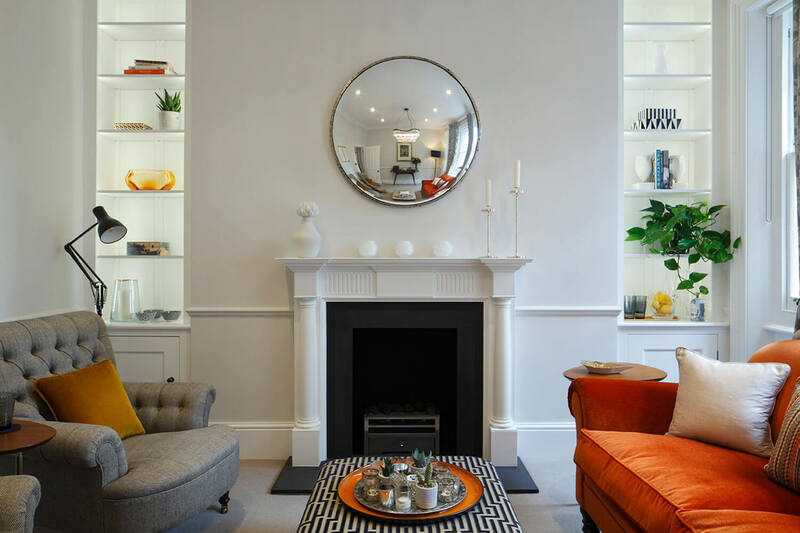 Penman Interiors is an Interior and spatial design consultancy. 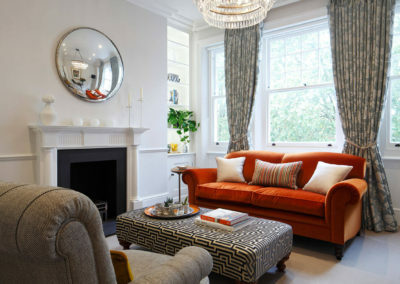 We work on residential projects in and around London. We work personally with each client to understand their brief, in order to produce a design response that is client driven. This approach combined with a wealth of knowledge and experience, will ensure that a truly personal space is designed for living and enjoying. 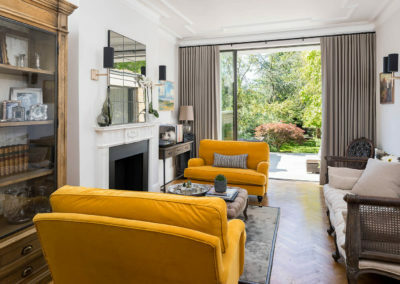 We have worked on complete home refurbishments with our own team of professionals, or with a client’s own architect and builders, whilst giving the same dedication and attention to detail, when re-designing a one off room. We have built a very strong professional network over the years and are able to support you with excellent specialists and full scale project management. "Nicola's vision, creative drive, enthusiasm, attention to detail and her style reassured us throughout. She certainly knows her stuff and was able to adapt designs to budget requirements without compromising standards. We would certainly work with Penman Interiors again." "This was an investment project so it was important that a tight budget was adhered to on a short timescale. 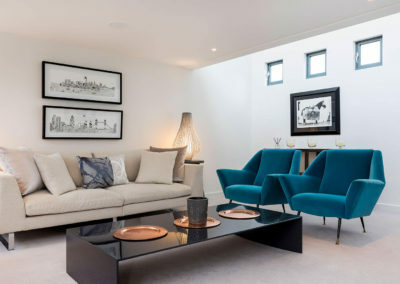 Nichola produced a stylish and elegant apartment. I am delighted with the end result." "Nichola really understood the brief, came up with excellent ideas, was super-responsive, helpful and extremely professional throughout the project, and a pleasure to work with. Everything was done to the highest standard, on time or before, and with full respect for the building."